Orange Kush Breath is an indica-dominant hybrid created from a complex pairing of potent and flavorful genetics. This strain combines Orange Juice with Sour Double Kush, which is then crossed with the famous OG Kush Breath (OGKB). 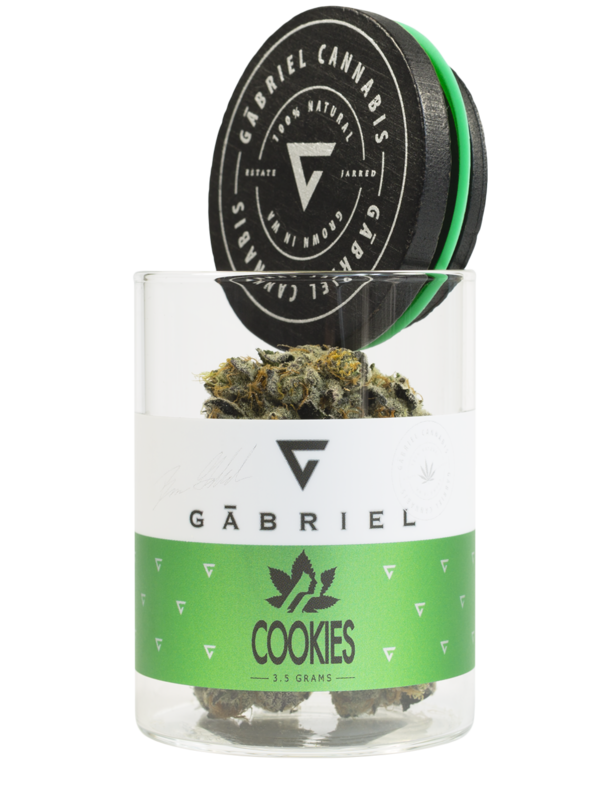 This delicious strain has a wonderful citrus fragrance and flavor while imbuing the limbs with deep, pleasant relaxation. Enjoy this bright, effervescent strain throughout the day to improve mood while reducing stress. Rainbow Sherbet was brought about by breeding a Champagne mother to a Blackberry male. This resulted in a strain that has phenomenal, mouth-watering flavors of sherbet, berries, and mint. The buds are medium in size and have good density. Short, fire-orange pistils are contrasted against a forest green background with purple hues. The aroma is similar to the flavors, reminiscent of sweet berries and peppermint. Great for anxiety, nausea, and pain relief. Sunny G was created by breeding a Gummo mother to a Sherbet male. This resulted in a strain that looks amazing, smells amazing and tastes amazing. The buds are deep purple and covered in trichomes and the candy orange terps will have you in love at first smoke. GG #4 is a potent hybrid strain that delivers heavy-handed euphoria and relaxation, leaving you feeling “glued” to the couch. Its chunky, resin-covered buds fill the room with pungent earthy and sour aromas inherited from its parent strains, Chem’s Sister, Sour Dubb, and Chocolate Diesel. This multiple award-winning supremacy is no longer a secret, and consumers will search far and wide to get their hands sticky with GG #4. The flavor is strong on this one… Gummo is a hybrid cross between Bubblegum and Orange Bud that originated from the United States. The orange flavor is strong in this phenotype and smells just like it tastes. When smoked, this strain can make you feel euphoria, calm, numbness, and pain relief. 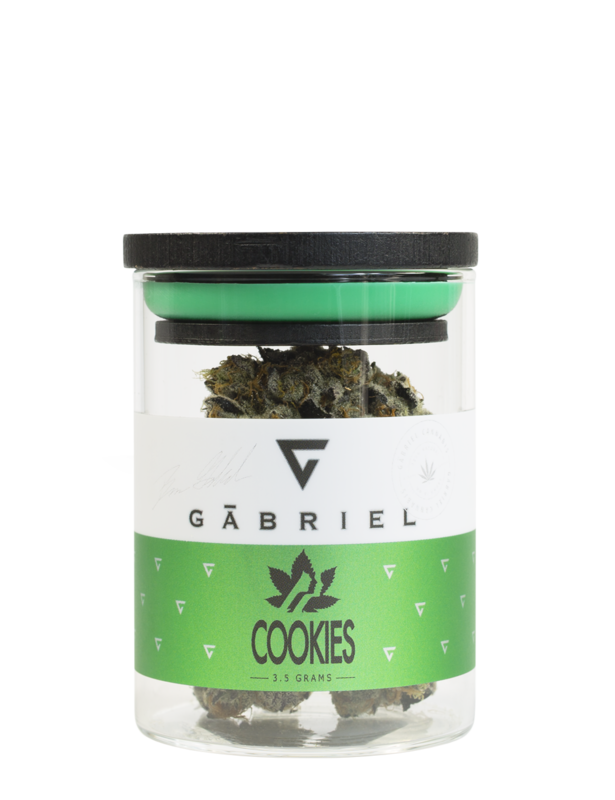 With a sweet and earthy aroma, Cookies launches you to euphoria’s top floor where full-body relaxation meets a time-bending cerebral space. A little goes a long way with this hybrid, whose THC heights have won Girl Scout Cookies numerous Cannabis Cup awards. Rated one of the Top 10 Strains by High Times, Chernobyl has a unique lime-sherbet smell. It is a cross of Train Wreck, Jack the Ripper and Trinity, and is a sativa-dominant strain. She creates a long-lasting cerebral high and has the flavor of lime. While Lemon OG has inherited a skunky aroma from its kush relatives, this particular strain is mild tasting and pleasant smelling with fruity undertones. Lemon OG provides a quick-acting sleepy head sensation. Lemon OG tends to feel more psychoactive than other members of the kush family, but still offers a heavy feel. The strain is great for stress relief and increasing appetite. The smell has been likened to fresh apple and mango, with a taste of pineapple, pine and cedar. Our Pineapple Express is a hard-hitting sativa provides an energetic high with light green buds that are dense with thick resin. Cookies and Cream is a hybrid cross between Starfighter and an undisclosed Girl Scout Cookies phenotype. This sweet-tasting variety provides long-lasting relief for, but high doses can induce an early night’s sleep. Cookies and Cream took first place in the hybrid category of the 2014 Cannabis Cup.